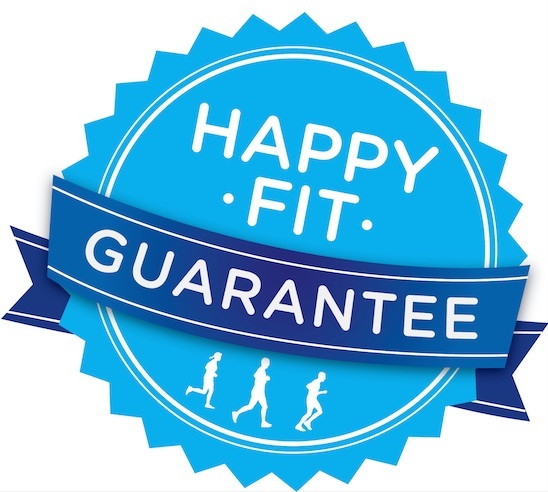 If an item you purchased at Fleet Feet Sports or FleetFeetSports.com doesn't make you happy by the way it performs, looks, or fits, we'll take it back within 60 days for an exchange or return. No returns on swimwear, nutrition or hydration products. We will gladly replace defective items or issue a store credit. We won't rest until we find the right solution to your needs.